New Future for Children is a local not-for-profit, non-governmental organization (NGO). 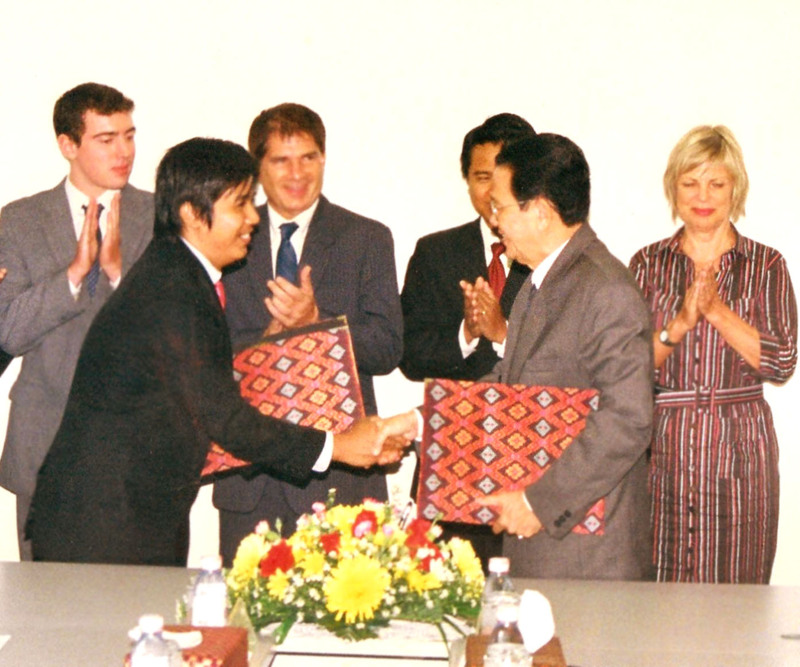 NFC is registered with the Cambodian government and has cooperated with the Ministry of Education, Youth and Sports; Ministry of Foreign Affairs; Ministry of Arts; Ministry of the Interior; and Ministry of Social Affairs, Veterans and Youth Rehabilitation. Help orphans and vulnerable children by providing scholarships and a caring environment for them. Provide orphans a home located in the community where they can grow up to be productive members of the community. Increase the opportunity of orphaned and vulnerable children to have appropriate education adjusted to their level.